Started playing golf at 7 years of age, Club Champion at his club at 15 years of age and retained the title the following year. Turned pro in 1982 winning the Warwickshire match play , Assistant stroke play and Midland under 21 championships. Moved to the Nevill golf club in 1986 as a Teaching Professional. In 1994 became Head Professional at Cuddington Golf Club for 20 years. During his playing career he has attained course records and has won prize money every year as a professional. 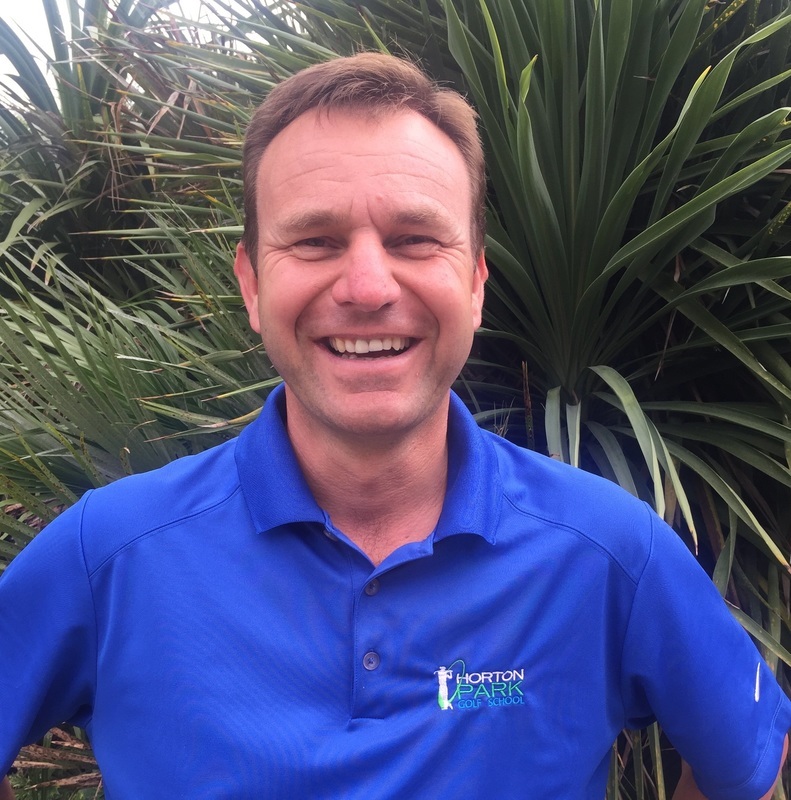 His passion for teaching golfers at all levels has brought him to Horton Park Golf School.